Thrown into a Labyrinth for reasons unknown, you must roam through the darkness to find your escape. Do you have what it takes to get out alive? Or will you be another feast for the walls that seem to live? 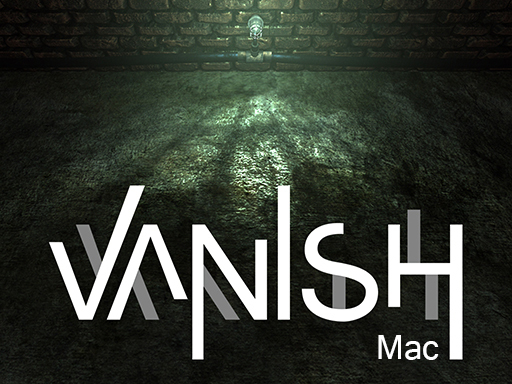 VANISH is a first person horror-adventure game that will make you question your own sanity.